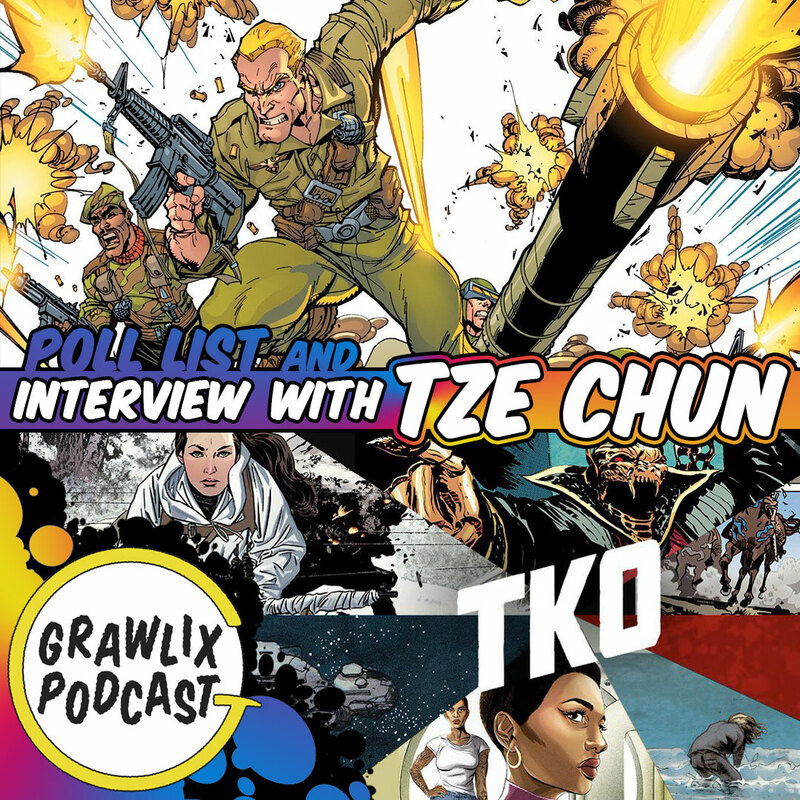 An interview with writer, film director, and comic book publisher, Tze Chun. Tze Chun is the Supervising Producer on Fox’s Gotham and directed the film Cold Comes The Night starring Bryan Cranston. He is also the co-founder of comic book publishing company, TKO Studios. On this episode I interviewed Karl Sigler, Security Research Manager for Trustwave SpiderLabs. Trustwave recently disclosed a kernel based zero-day vulnerability impacting IBM Trusteer Rapport for Mac OS. 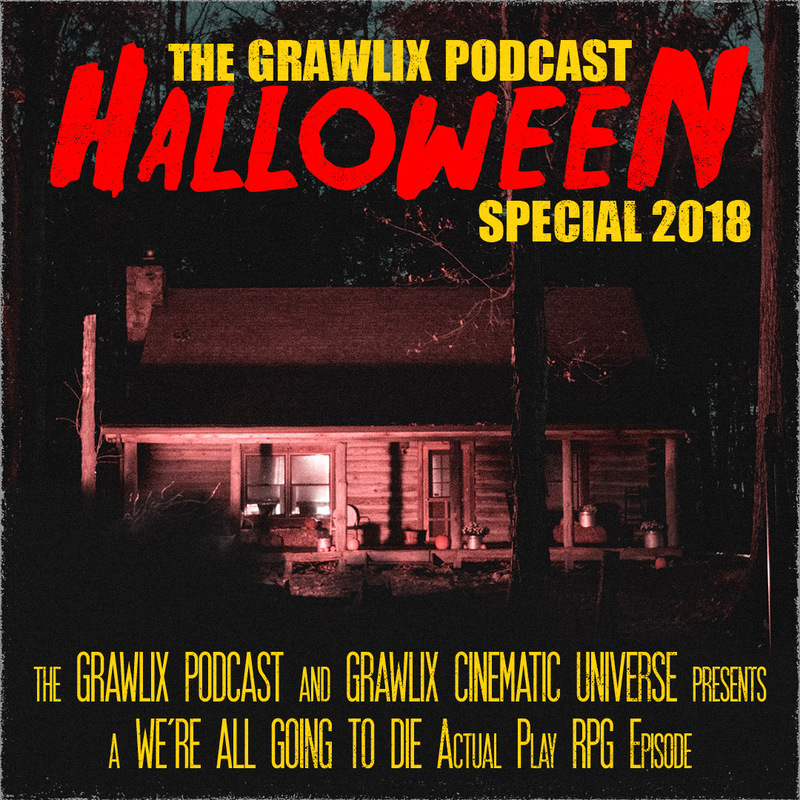 The Grawlix Podcast Halloween Special 2018 in which hosts from both The Grawlix Podcast and Grawlix Cinematic Universe play "We're All Going To Die", a tabletop RPG in which only one player can survive! Full length synthwave album released July 31st, 2015. Available on Bandcamp, iTunes, Spotify and more. 6 track synthwave album released July 30th, 2014.